The aim of the Indian Psychology Institute is to explore and develop what the Indian traditions can contribute to modern psychology in terms of theoretical models, specific insights, reliable methods, practical applications, and avenues for future research. In the Indian subcontinent spirituality has been a core element of mainstream culture from the earliest days of recorded history right into the present. This spiritual focus has not only given rise to folk-traditions that are full of wisdom, but it has also produced an outstanding intellectual tradition that can provide what the West has missed: the effective integration of science and spirituality. The various systems of yoga in India have developed rigorous and effective methods of enquiry in the domains of consciousness studies and psychology that may help us to find answers to our deepest questions regarding values, truth, love, meaning and beauty. They can offer modern science not only a wealth of philosophical and psychological theories, but also a rich store of practical techniques to raise our individual and collective level of consciousness. The Indian Psychology Institute wants to help with the development of new approaches to psychology based on Indian philosophy, yoga and a life-affirming spirituality. 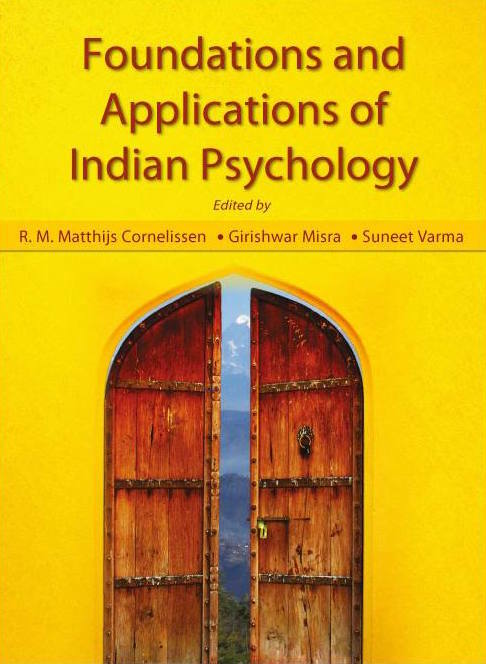 It holds that such approaches to psychology will not only be more in harmony with the Indian ethos, but that they can make a crucial contribution to the evolving global civilization. Want to know what we mean by Indian Psychology ? 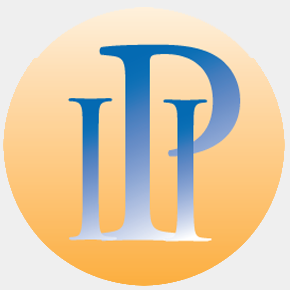 Want to know where IPI is located ?